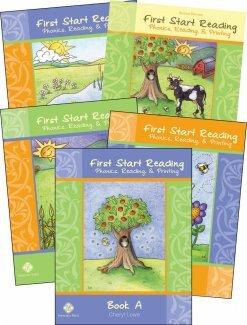 Classical Phonics is a deceptively simple little book our teachers and families use constantly in both kindergarten and first grade. It consists of phonetically arranged word lists for students to practice their growing phonics skills. In a word list there are no context clues, so the learner must rely on his mastery of letter sounds. For instance, if your child can pronounce each word in this list correctly—pot, pat, pit, put, pet—he knows his short vowel sounds, and you can move on to long vowels! If not, he needs more practice, and Classical Phonics is the most effective tool we know of to address the repetition that young ones need when learning to read. 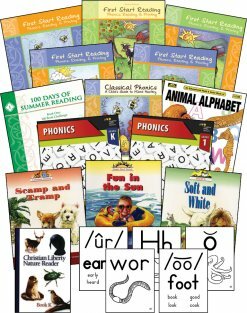 Classical Phonics can be used as a supplement to any phonics program, and covers nearly all English phonograms and sounds taught through second grade. 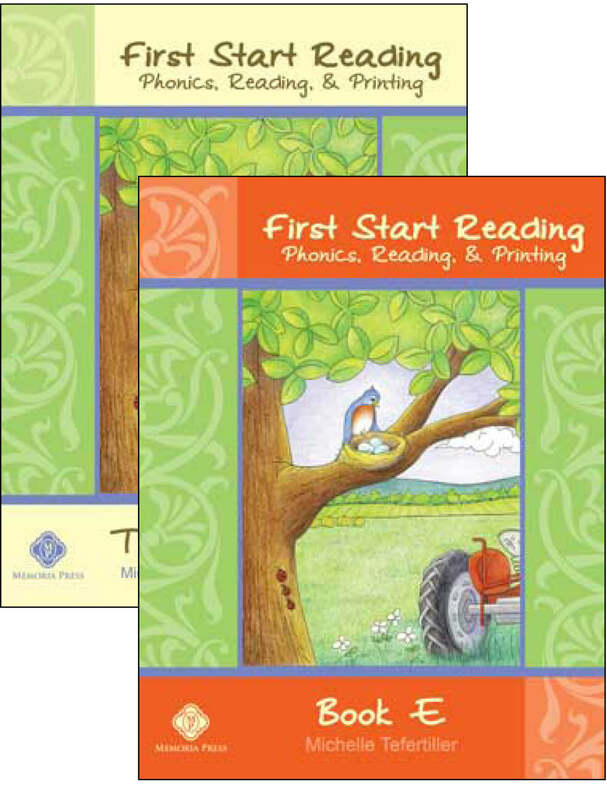 Classical Phonics is your handy tool for phonics practice and for building confident readers. 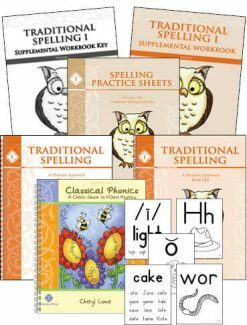 Classical Phonics is a well-organized and methodical presentation of phonics based on years of experience. We believe the wise and sensible order of phonics principles as well as their simplicity of presentation make Classical Phonics deserving of its name. What makes Classical Phonics so effective? 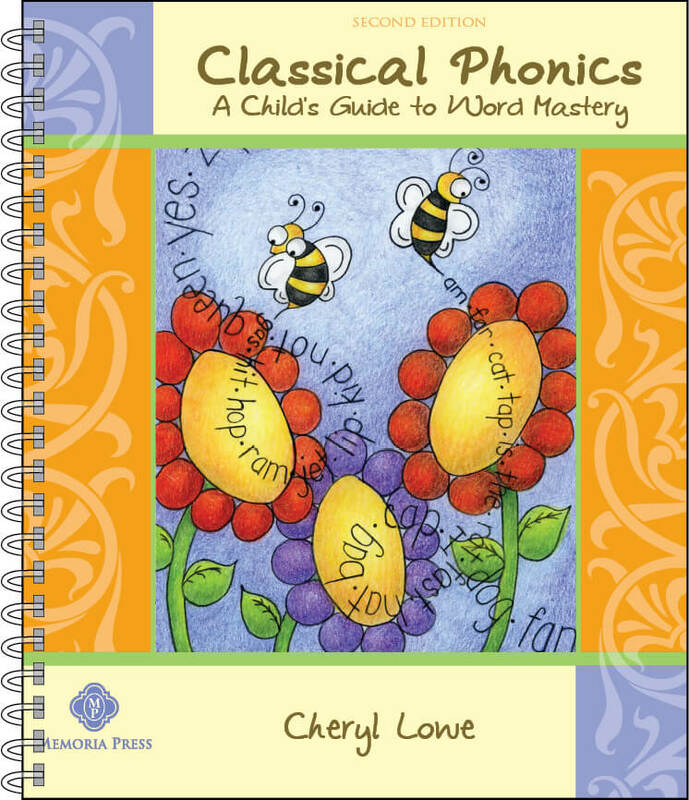 Classical Phonics is a compilation of phonics in one little book and thus gives the teacher and the student the advantage of having both the whole and the parts presented visually in one small concise book. It is made to put into the hands of children, but gives you as a teacher all you need to teach and understand phonics. With Classical Phonics you can see the whole scope of phonics and also each part in its relation to the whole, developing real understanding and in-depth knowledge. A second reason that Classical Phonics is so effective is its word family lists. Learning a sound, its phonogram, and a list of words to illustrate that phonic principle is what phonics is all about. Word lists are not all that exciting, but they are a great aid in learning to read, and they produce rapid progress. The word lists are made for children, and although there are innumerable other props you could use, nothing is more effective than word lists. They are direct and to the point. The beautiful simplicity of this book keeps everybody focused. It is a compendium of all of the phonics the child learns in K-2 in a handy little review book. Whatever phonics program you are using, Classical Phonics can be your vademecum (go-with-me) review book for years to come. 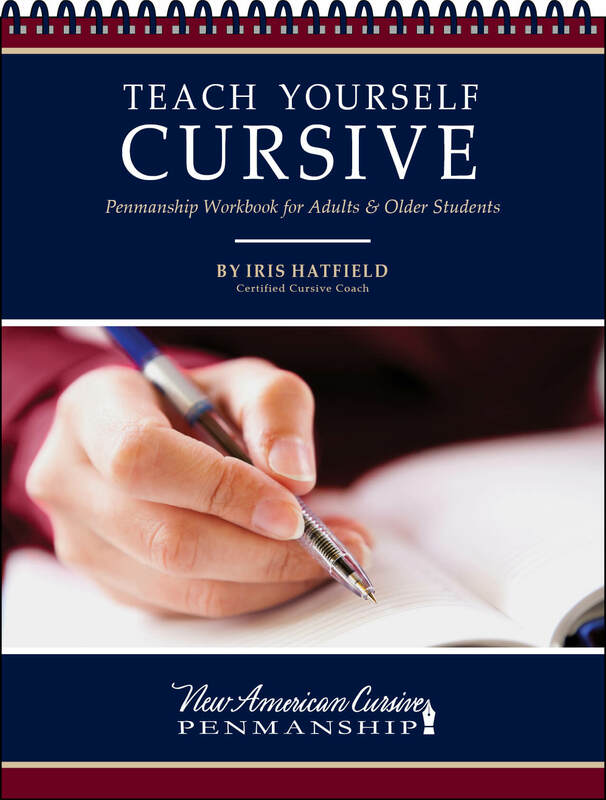 This second edition features updated designs, hand-drawn pictures, a reduced number of words per page, and reorganized word groups that are more phonetically accurate and comprehensible.